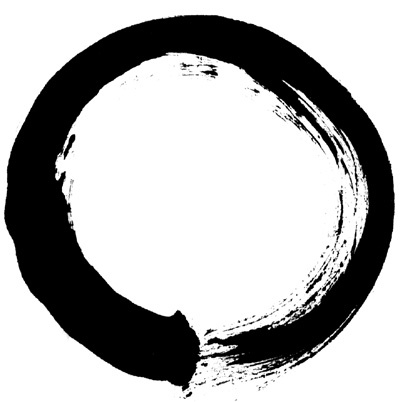 Recommended links to assist you on your Aikido Journey. Sometimes you might need more research or information. Sometimes you just need a new gi or practice weapon. Here are the resources that we use and recommend. AikiWeb - Web forum dedicated to the art of Aikido. Lists Dojos, Seminars, etc. e-Bogu - Top notch martial art uniform and equiptment supplier. Bugei - Top notch katana dealer. Bukico - Great quality bokkens properly sized to realistic katana proportions. Nine Circles UK - Fantasic quality hakama at reasonable prices. Bushikan Aikido Kai - The umbrealla organization of Bushikan Aikido. Members site - Bushikan member's internal site.